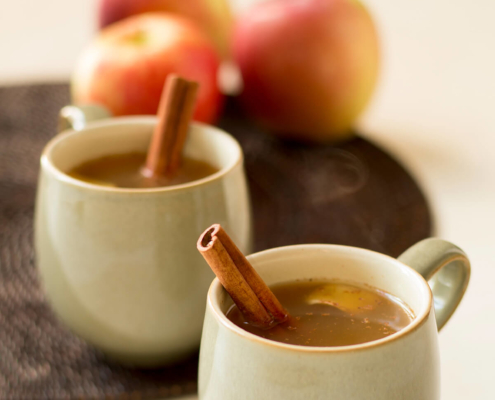 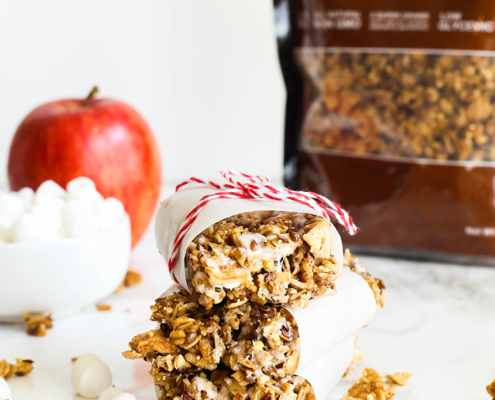 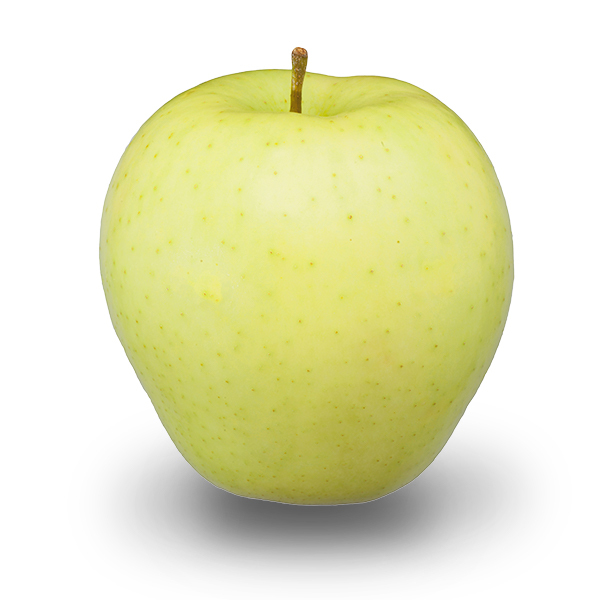 Crispy, sweet apple that is satisfying and refreshing from the first crunch to the last. 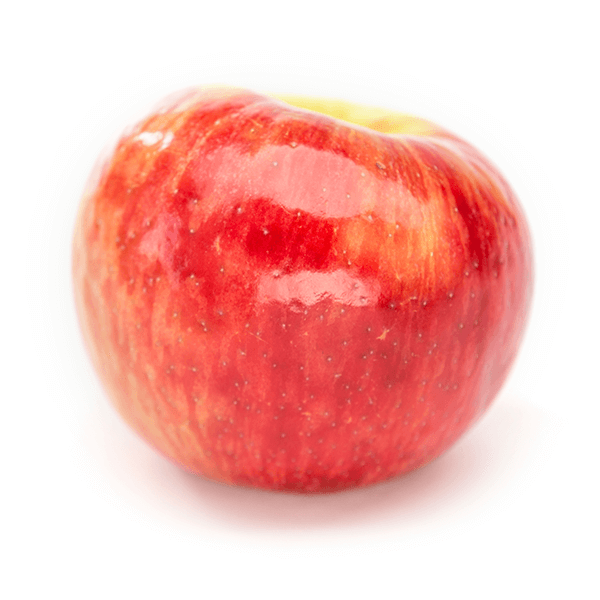 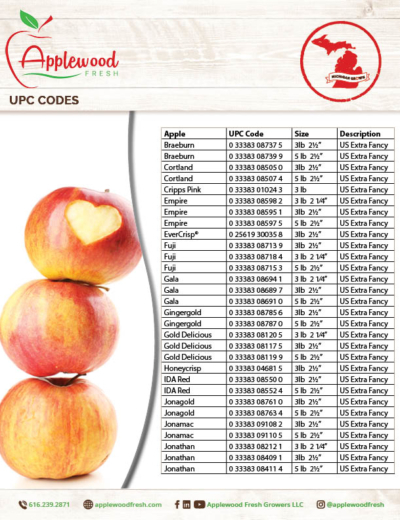 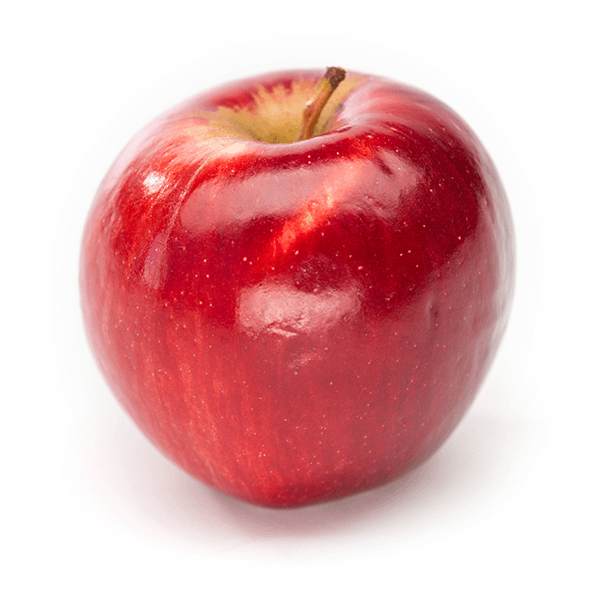 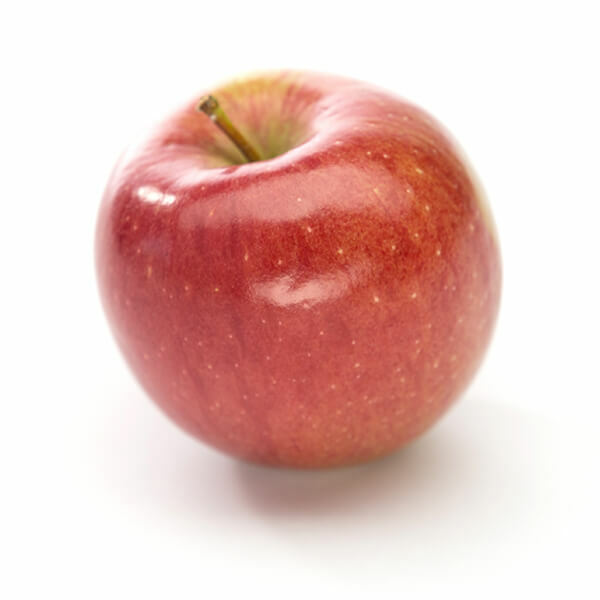 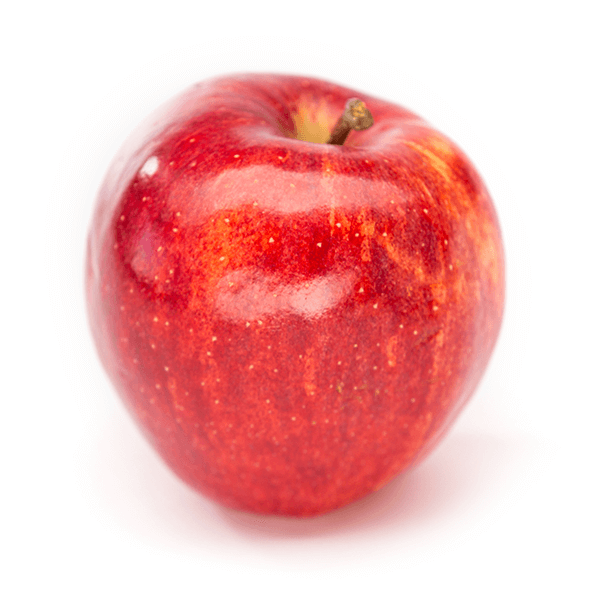 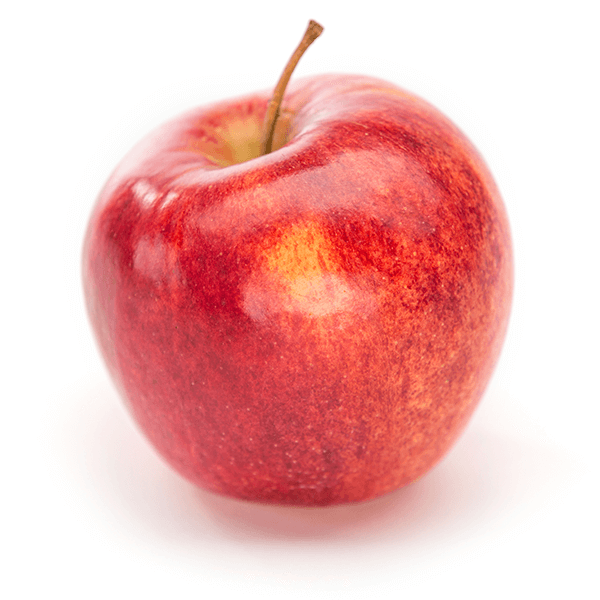 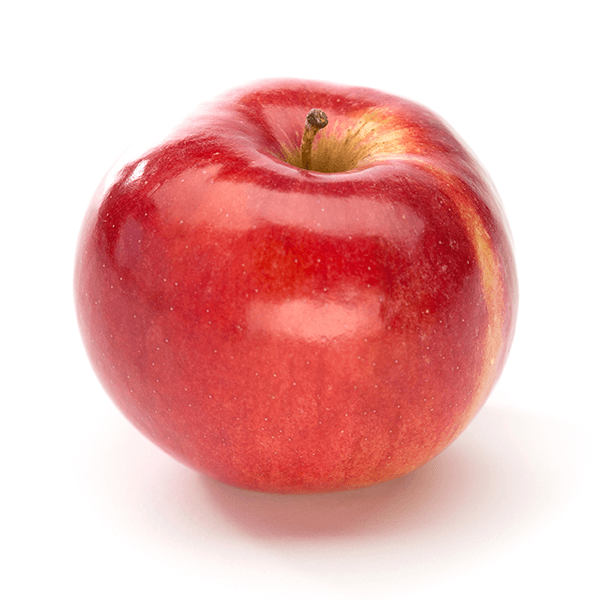 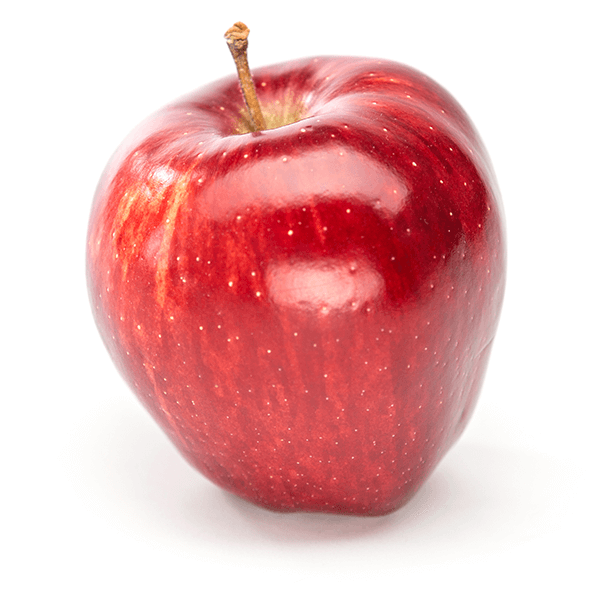 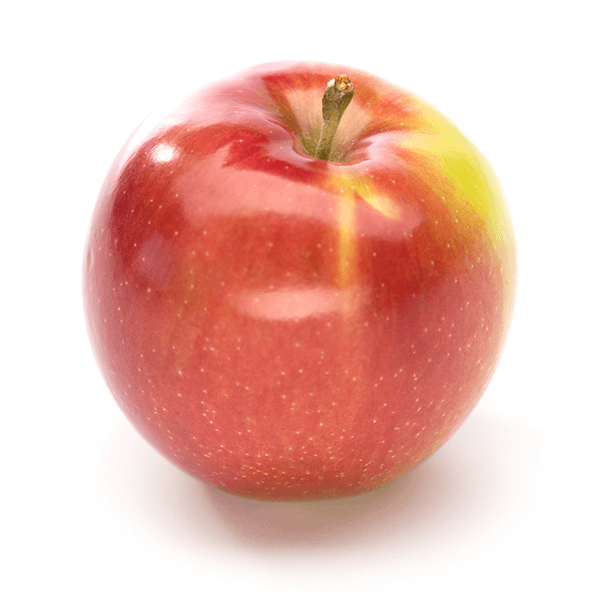 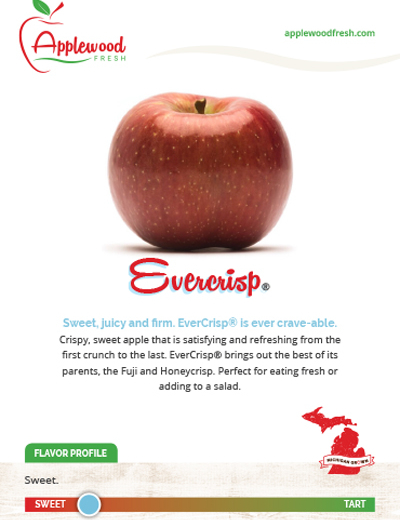 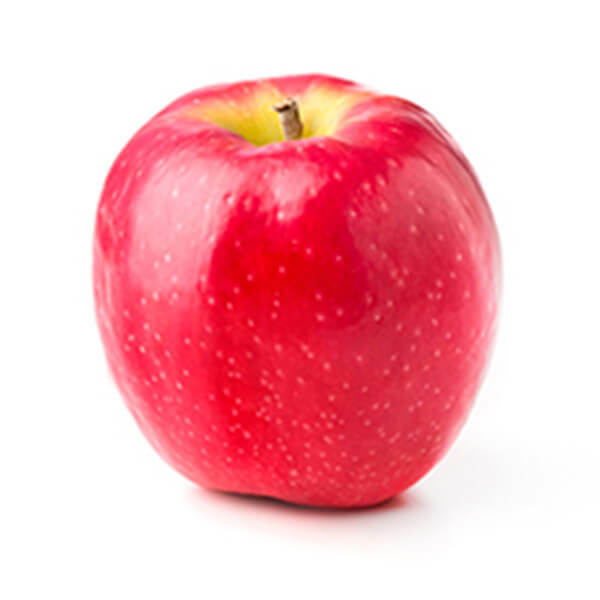 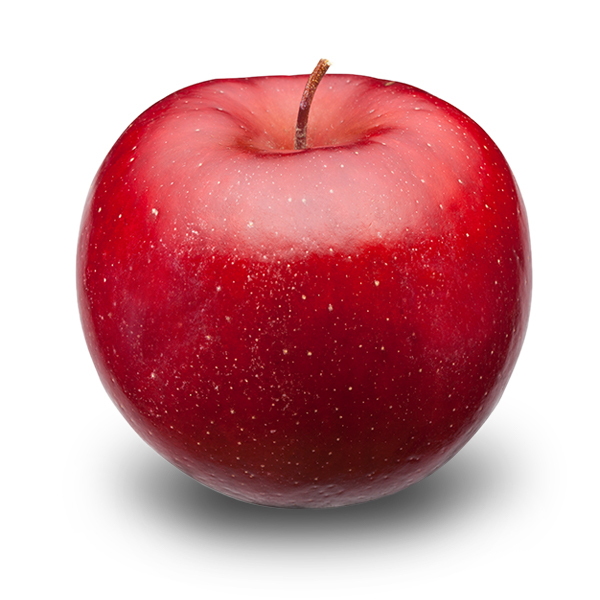 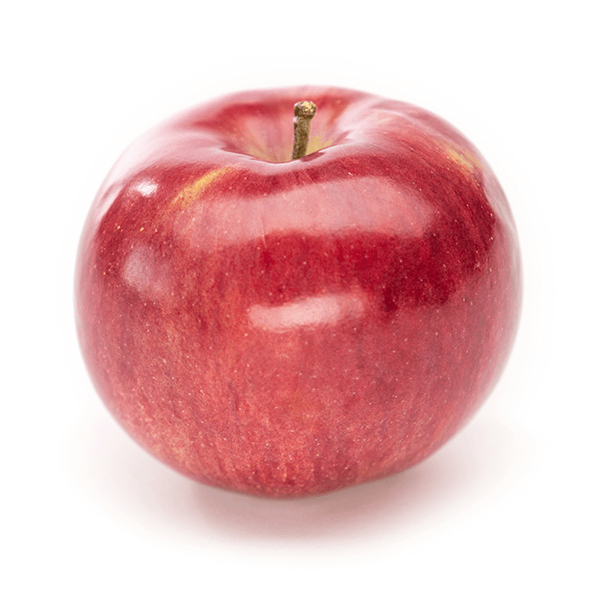 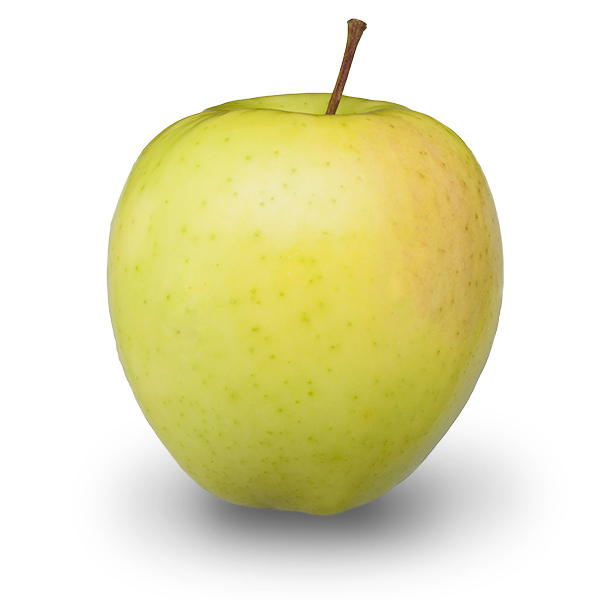 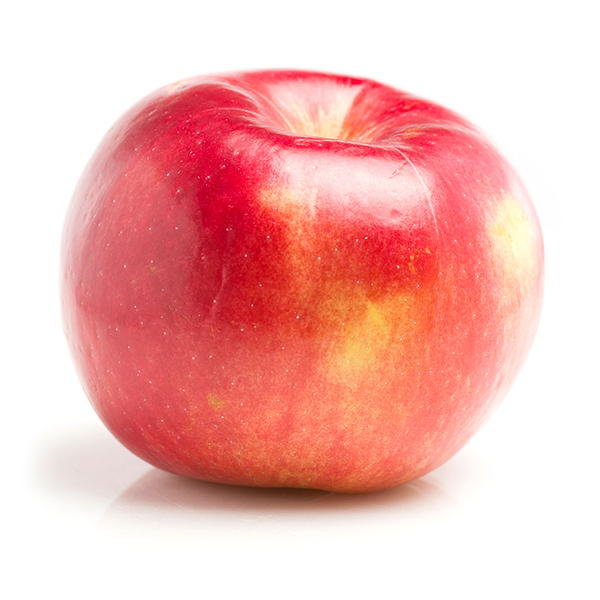 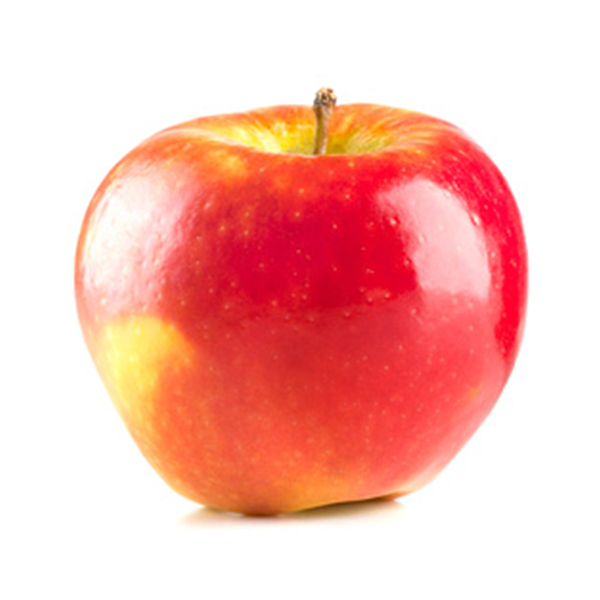 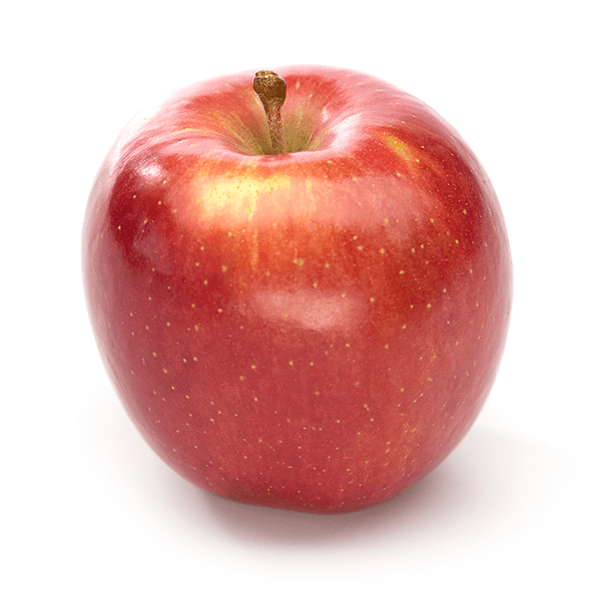 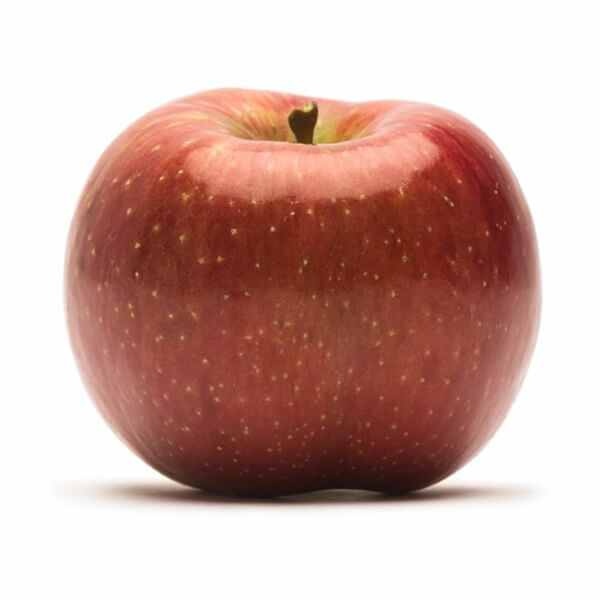 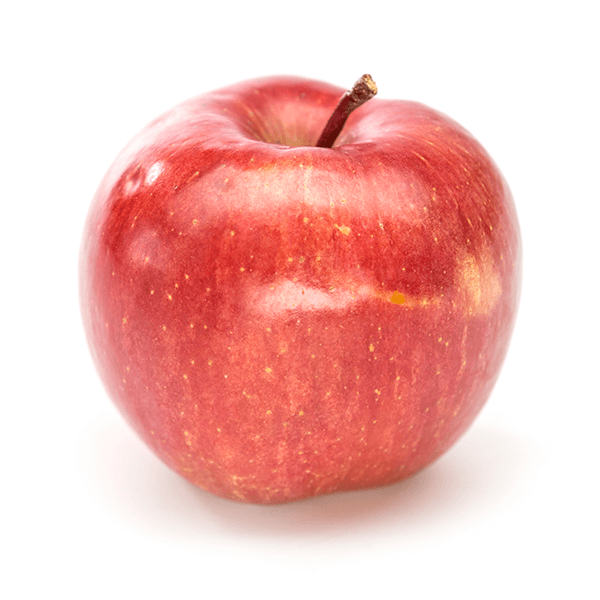 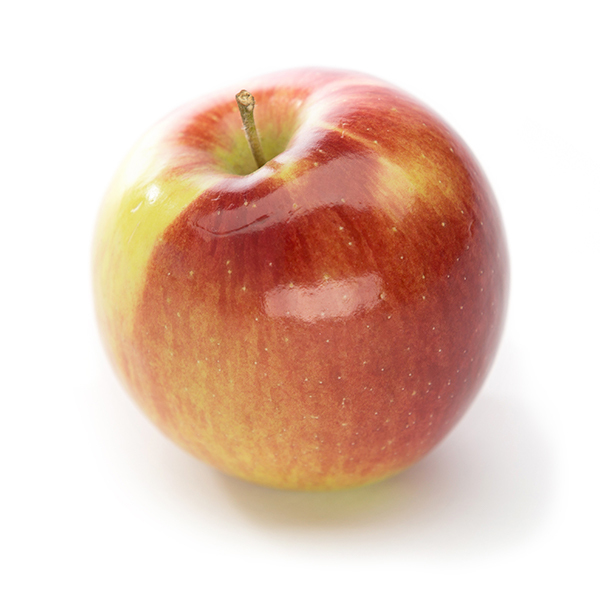 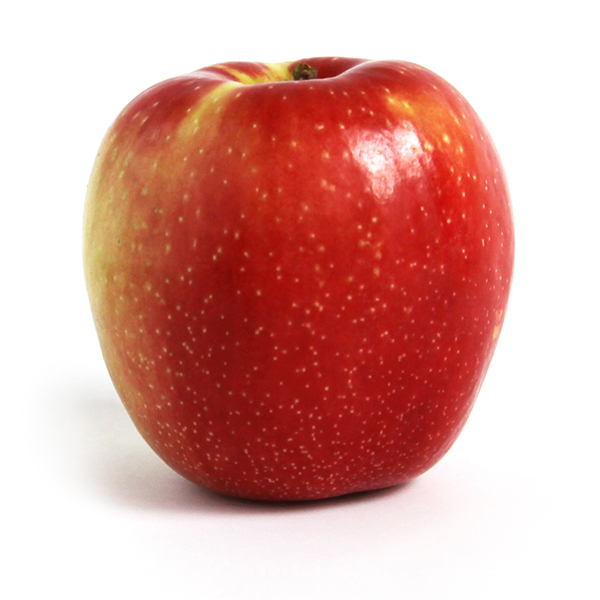 EverCrisp® brings out the best of its parents, the Fuji and Honeycrisp. 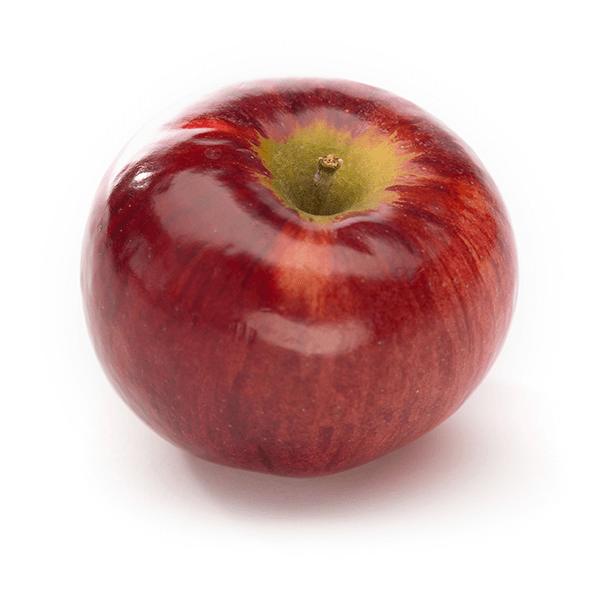 Perfect for eating fresh or adding to a salad.